Redwood National Park has been on my bucket list for quite some time. 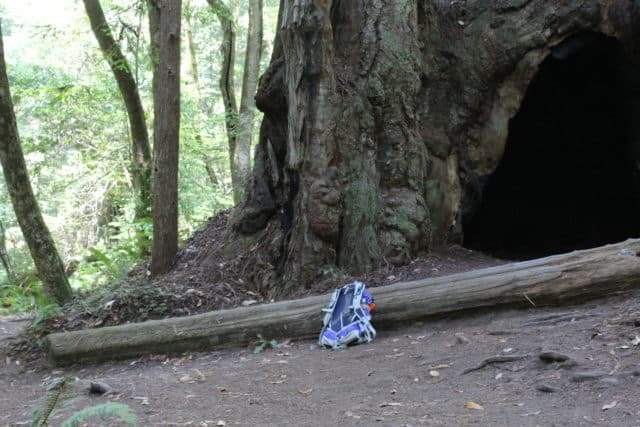 I used to see photos of the tall, majestic redwoods and something in my soul would stir. I’ve always wanted to travel out west to see them and I finally had the chance this August. Redwood National Park is home to some of the tallest trees on earth, but it is also one of the most diverse national parks I have visited. In addition to the redwoods, there are prairies, oak woodlands, rivers, and nearly 40 miles of beautiful coastline. I was really pushing it by heading toward Sequoia and Kings Canyon National Parks in late July. Not only was it a busy time of year for the parks, but it was hot. Too hot. So hot that I only stayed for a few days and eventually headed toward the California coast. 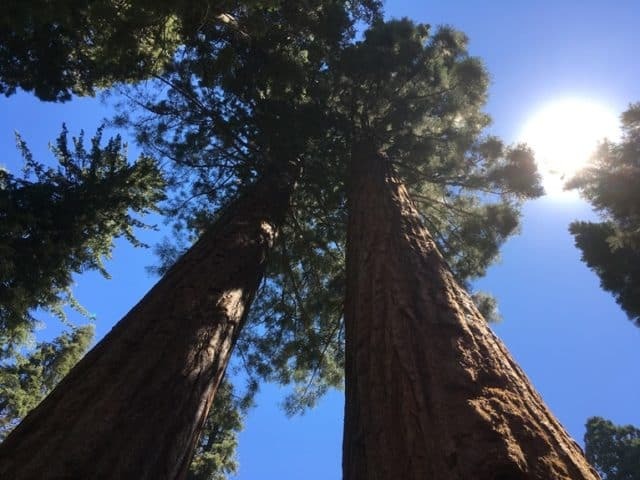 But what I saw in Sequoia and Kings Canyon National Parks were mesmerizing, large trees and a park administration working very hard to re-preserve (I’ll explain that later) a region that was nearly destroyed by its own popularity. I was impressed and so glad I went. Yosemite National Park is certainly one of the crown jewels of the National Park system. 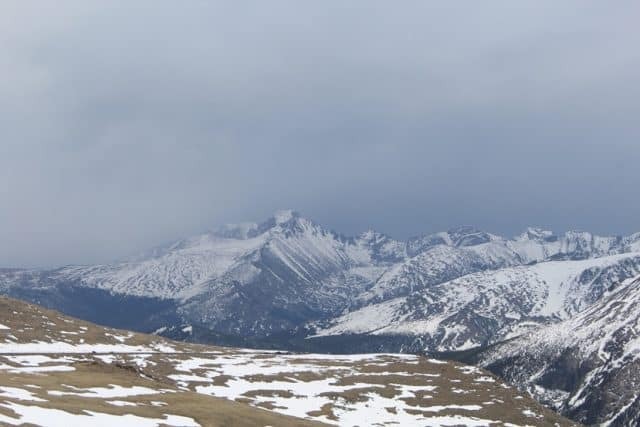 It was also my first experience with the high-season rush of crowds at a national park, which has me thinking about how people interact with our protected spaces. Yosemite is in California’s Sierra Nevada mountains, on the eastern side of the state. 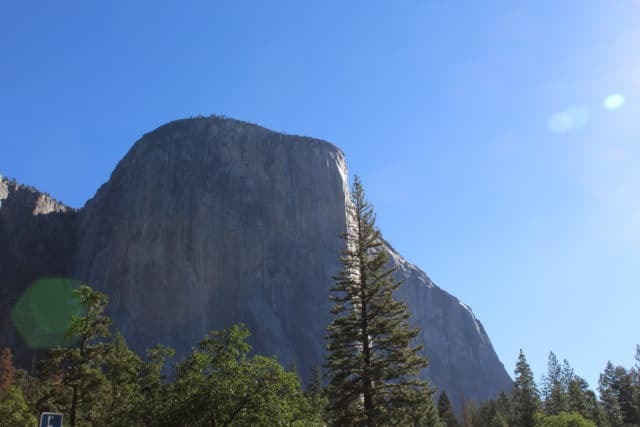 Within the 1,200 square miles, you’ll find the Mariposa Grove of Giant Sequoias, Hetch Hetchy, Glacier Point, Half Dome, the Tunnel View, and many beautiful waterfalls. 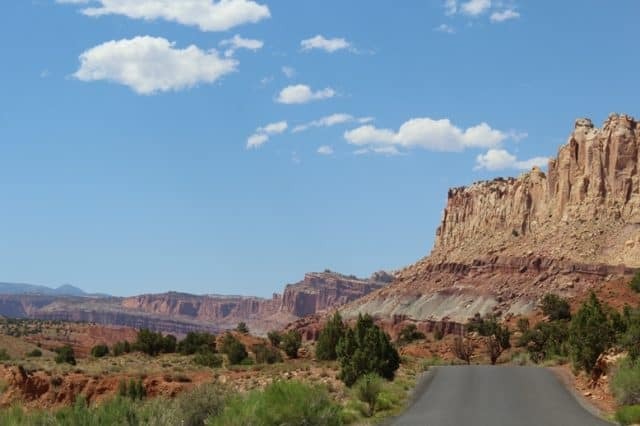 Moab, Utah is the perfect epicenter for a desert adventure vacation, whether the priority is hiking, photography, cycling, auto touring, or mountain biking. I imagine that a hot air balloon ride over this area would be pretty darn great as well. Bryce Canyon National Park is known for its hoodoos, those orange spires reaching up from the desert floor like spikes in an ancient god’s torture bed. 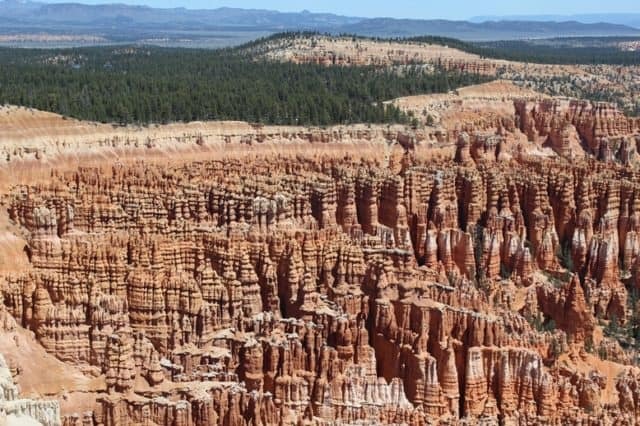 Despite the well-recognized landforms, Bryce Canyon receives far fewer visitors than nearby Zion and Grand Canyon National Parks, so it’s worth visiting to avoid the crowds of summer. Bryce Canyon is in southwestern Utah, an hour and 20 minutes northeast of Zion National Park, four hours and twenty minutes north of the Grand Canyon, and two hours and ten minutes southwest of Capitol Reef National Park, all worth the visit if you can spare the time. 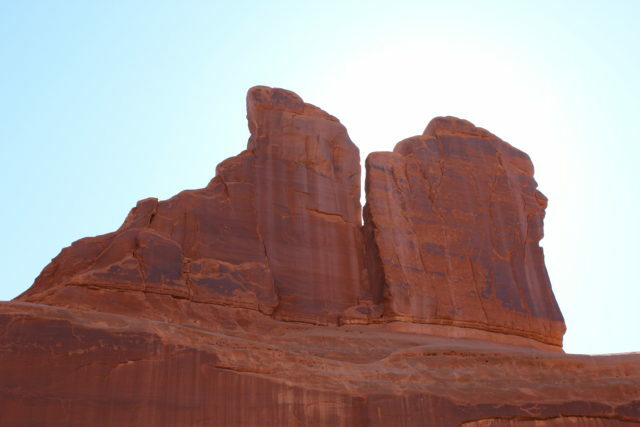 The nearest cities are Las Vegas, NV, nearly four hours to the southeast of BCNP, or Salt Lake City, UT, which is the same distance, to the north.